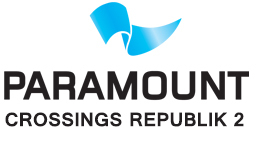 Paramount Orbit Plaza is a cooperative undertaking by two famous builders. 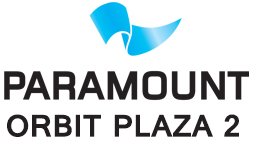 The paramount or Anjara groups are first time combine their skills and come with a new or unique commercial project known as Orbit Plaza. 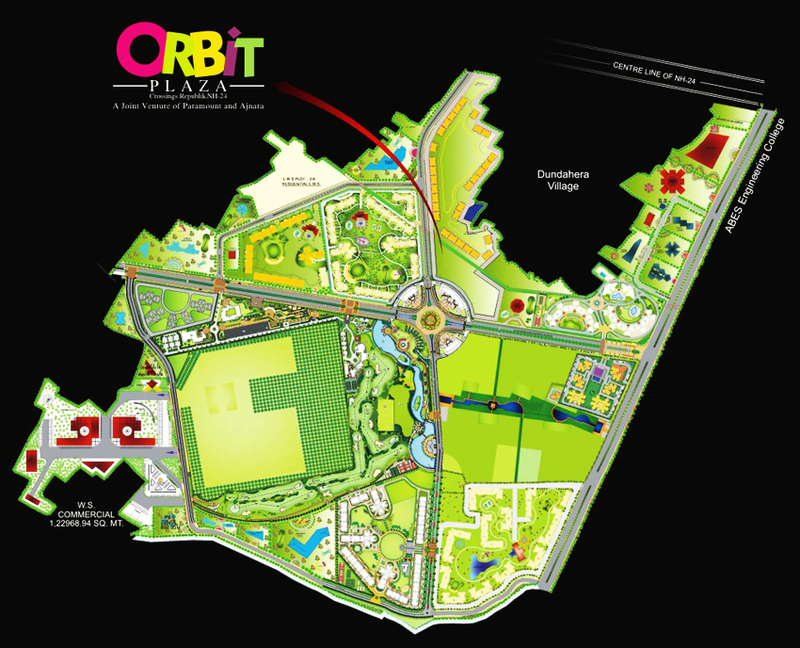 It is located at crossings republic NH-24. It has 10 storey plazas that contain food court, shopping option, office and hotels. Apart from this it comprises of a floor dedicated to amusement and revolution featuring. 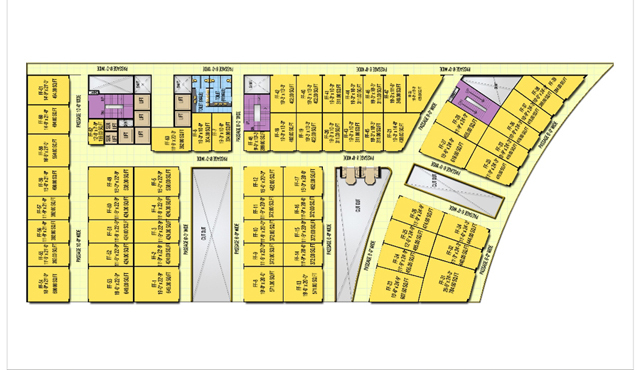 This plaza is offers a swimming pool, club house, saloon, and banquet hall with large parking area that help you to manage your daily requirement. The first floor is completely dedicated to shopping. At the second floor of plaza there are some appetizing food joints.